of the best places to board your pet whether it be overnight or just for the day. Here are some top places to choose from in alphabetical order! Nestled off the beaten track in Yorba Linda, Country Care Pet Resort is a full-service board, care and grooming facility operated by caring animal lovers. Are you going on vacation? Are you busy, tired or feeling guilty? 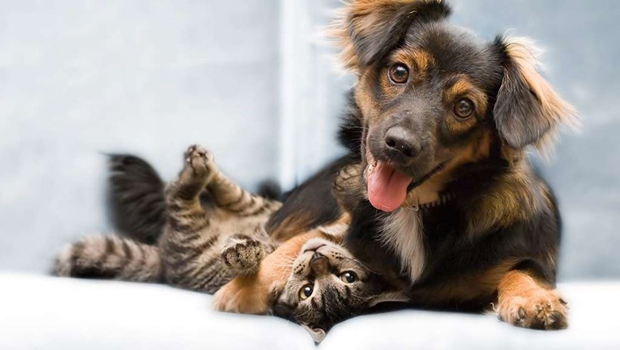 Home of Hunter Pet Care provides daily visits with your pets while you are away. 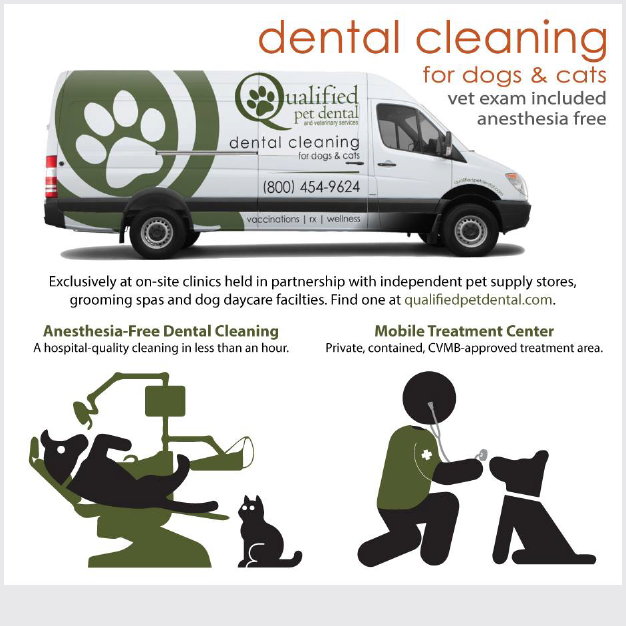 While boarded at the clinic, each dog is given a complimentary exam by the veterinarian. Food is provided, dogs are walked two or more times a day, and the facility is clean and sanitized daily! Can you say heaven? All dogs who board with Kind to Canines are trained personally by owner Dan Atkinson. The belief that most dogs benefit from a structured schedule of leash training and off-leash socialization is emphasized, rather than traditional boarding where dogs are not mentally and physically stimulated. Paws Chateau has developed the ultimate dog boarding experience. The resort is staffed by passionate pet professionals who provide your best friend with a safe, comfortable, clean and fun experience! 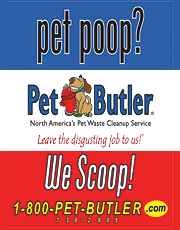 In addition to their poop removal services, Pet Butler now offers dog walking services in the Orange County area to keep your pup from going stir crazy while you’re away! Pooch Hotel South Bay, they’re here for you and your dog 24 hours a day, every day. With spacious play areas as well as deluxe boarding accommodations, they offer nothing but the best for your pets’ home away from home. All of Sea Spot Walk’s employee’s have passed a vigorous background check, and are pet CPR-certified. Each visit includes a detailed head-to-tail check, to help you be aware of your pet’s overall health. Short-term, doggie daycare in HB’s new plaza Pacific City! Enjoy the beach with your pup, and then bring your furbaby over for daycare so you can leisurely shop and eat in the new center! 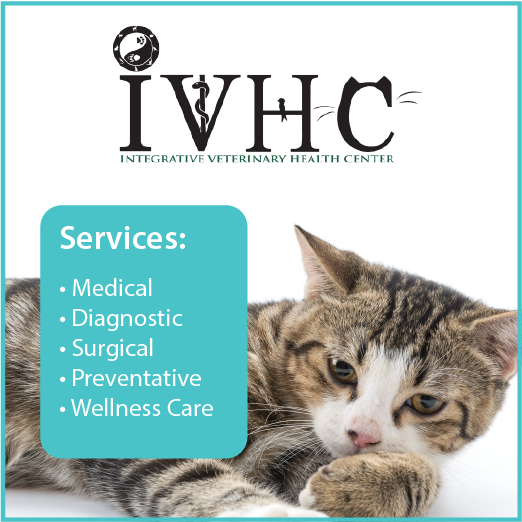 Two state-of-the-art pet campuses offering boarding, veterinary care, daycare, grooming and training––all under one roof! Large and small group play environments are climate controlled as well so your pet can be as comfortable as possible. What’s Up Dog! 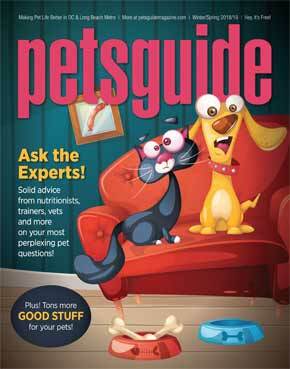 Pet Sitting Services wants to make sure your pup receives the loving care he/she deserves! 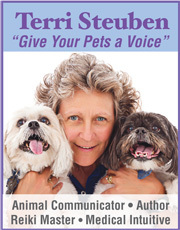 They’re a trusted business in Huntington Beach also serving the communities of Fountain Valley and parts of Costa Mesa, offering a variety of pet-sitting services. 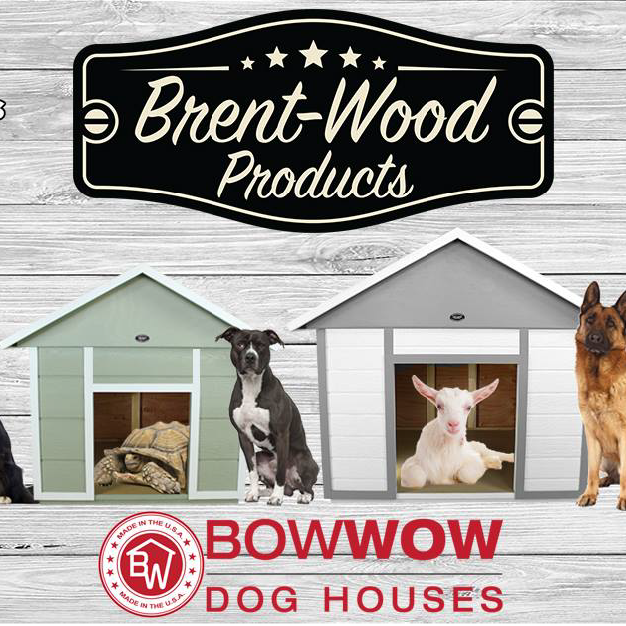 Doggie sleepovers in a caring home environment or at Your Animals Best Friend Dog House––no crates, no cages––your dog is free to roam and play!